Imphal, Feb 6: Team of Imphal East Nartic Cell seize 96 grams of Heroin No. 4 powder while conducting routine frisking in and around Lamlong Bazar area in Imphal East today at around 10:15 am. The routine frisking was conducted under the supervision of SP Imphal East; Deputy SP (CAR), Imphal East and OC Narcotic Cell, Imphal East where the seized Heroin No. 4 powder was found containing in six soap cap from a female individual identified as one Lamleivah Khongsai ( 26 yrs), wife of Late Jangminlun Khongsai of Phainung Village, Churachandpur District. Lamleivah Khongsai along with the seized Heroin No. 4 has been handed over to Porompat Police Station for further legal procedures. On the other hand A combine team of Imphal East and Imphal West Police arrested one person along with 7402 bottles of foreign liquors yesterday at around 11:30 pm. 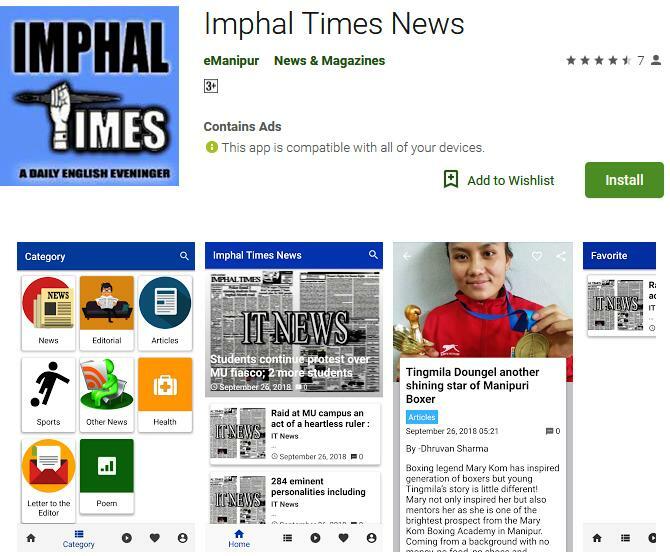 The arrested person has been identified as one Lourembam Ingo Singh (40 yrs), son of Late Lourembam Joy Singh of Kongba Laishram Leikai, Imphal East. 7402 bottles of foreign liquors was seized from the possession of Lourembam Ingo Singh which includes 45 boxes of Officers Choice (1/2L), 43 boxes of McDowells (1/2L), 5 boxes of BP (1L), 3 boxes and 22 half bottle of BP half litre, 40 boxes of Old Monk Delux (1/4L), 120 boxes of Tuborg Beer, 129 boxes of Kingfisher Beer and 19 boxes of Mc Dowell (1L). On further interrogation, Ingo disclosed that he brought the liquors from Guwahati for distributing in different parts of Imphal area and the liquors were stored in the godown of Thangjam Chinglemba Singh (39 yrs), son of Thangjam Nandakishore Singh of Kongpal Chanam Leikai. The godown where the seized liquors were stored was located inside the premises of one Th Nandakishore Singh. Lourembam Ingo Singh along with the sized foreign liquors has been handed over to Excise Department for further necessary legal action.